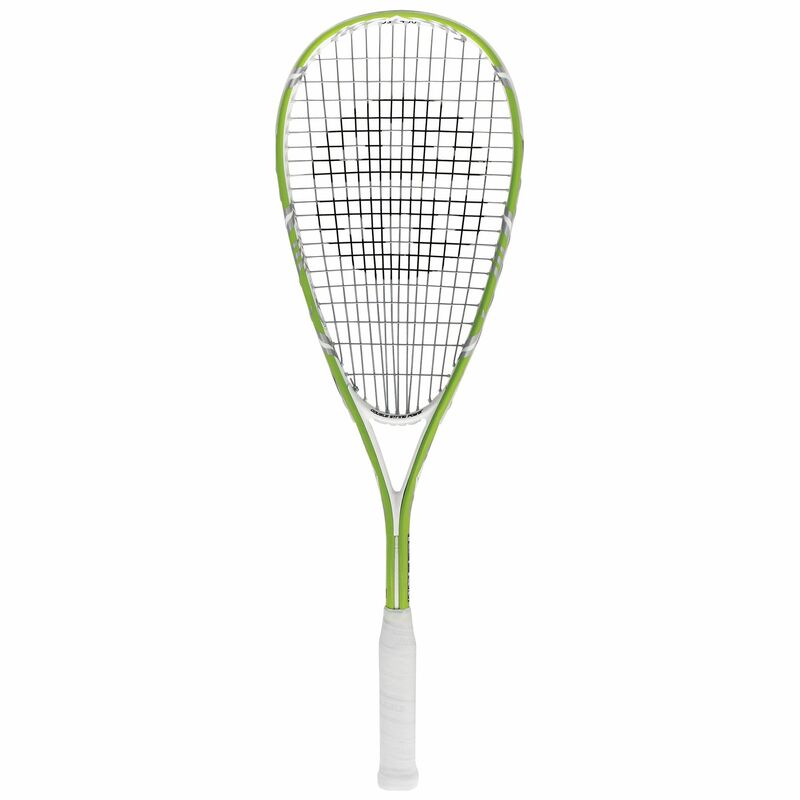 The Unsquashable DSP 400 squash racket has a head size of 78in2 (505cm2) and is evenly balanced which makes it great for the players who tend to favour an all-court game. 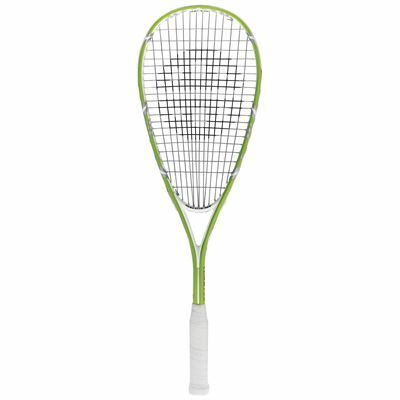 It is designed for those who are new to the game and features the Double String Power technology for maximum acceleration of the ball. In addition, the AVH technology ensures less vibration and more comfort. The racket comes strung with the durable 500 Silver string making it resistant to wear and tear. for submitting product review about Unsquashable DSP 400 Squash Racket.